At Mt. 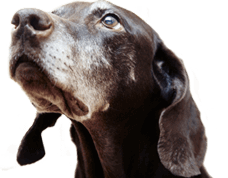 Airy Animal Hospital, we know that losing a loved one is difficult. Please follow the link below for helpful resources from the Association for Pet Loss and Bereavement.